Rated 5 out of 5 by JulzCat from Grim Tales Takes It To The Courtroom! I so look forward to these games. The woman who has the ability to look into the past and freeze time is always having to save her cursed relatives. As usual, the game was beautiful, the music lovely and the challenges just enough to keep you interested. I think they need to work on their voice actors a bit (Elizabeth was British, but James wasn't? ), but all in all it was a fun game to play. Rated 5 out of 5 by SparkleGlow100 from ENJOYABLE FROM START TO FINISH! A thoroughly modern game. Detailed, sharp graphics. You do not have to witness violence and the game is not disturbing. It’s just a good thriller. An absolutely solid game. 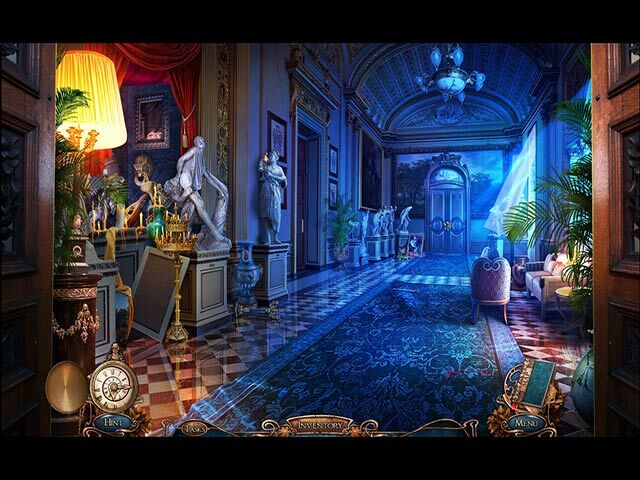 You are an investigator with psychic abilities. These abilities are so strong, that when you make contact with objects, you are actually transported to a different time, in which you can actually change events. The storyline has a consistent tempo, is serious and doesn’t linger on the occult apart from amulets and ghosts and of course the fact that you are psychic. 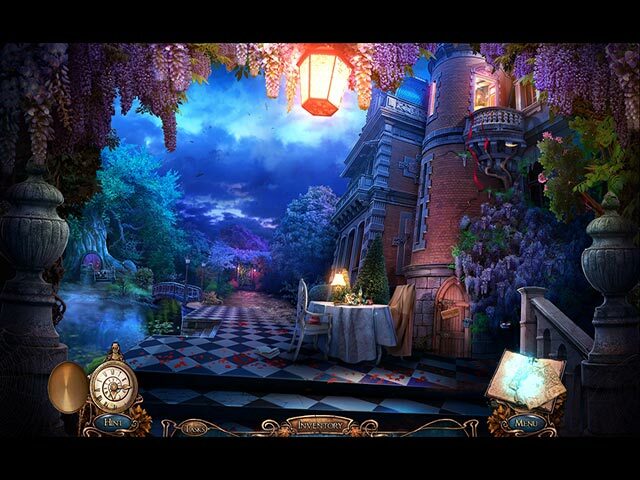 The game is set in a manor and you are outside for a little while too. GRAPHICS: Clear & sharp. Options for full screen/widescreen, gamma, & special effects. HOPS: 12-15 ; wordlists with interaction PUZZLES: Mix SOUNDS: 4 HINT: Guides and Leads. Recharges quickly on Casual. DIFFICULTY LEVELS: 3 – interchangeable MAP: TRAVEL, with indicators INVENTORY: Lockable JOURNAL: Yes. You must click on map. A diary is located at the bottom. 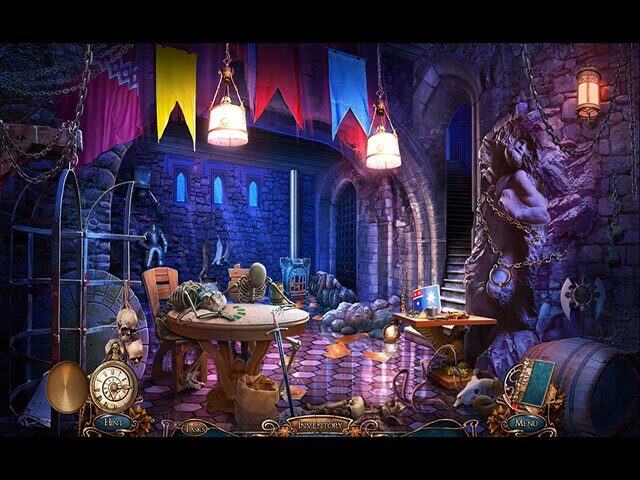 CHARACTERS: You play as the investigator. The other characters in this game happen to be your niece and nephew who are young adults. Voice-overs are good. Other characters you come across intermittently are all done well. Rated 5 out of 5 by Kimmycoo from Beautiful Game From beginning to end this game never lets up in filling your eyes with beauty, nor does it let up in non stop action, cut scenes, great voice overs, unique mini puzzles and HOS. I totally loved this game! Just gorgeous! Great ending too! Rated 5 out of 5 by miuccia21 from Love this one! The story and the characters look so real! 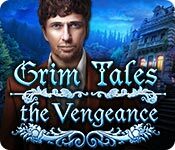 I love this game of grim tales, because the story is really interesting and the characters look so real! Definitely i'm going to buy this one. Rated 5 out of 5 by denniann2 from i really loved this game!!!!! you are helping your nephew investigate the fact that he has been charged with murdering his sister and you know better. you can read the things that happened in the past by touching objects and then traveling to the past to what events that particular item is associated with. you play different mini games, some harder than others. there is an interactive map and a good hint system. while you are waiting for the hint to recharge (which doesn't take long) you can go to the map to find where you can things to do. another one,,,,,,there always is. Rated 5 out of 5 by MatildaRabbit from Eye candy graphics! Over the past year, I think I've bought more games than I've played. I was working long hours and didn't have enough free time, so I'm just getting around to this game. I had forgotten I had even downloaded it and almost rebought it! I played a couple of other games before I got to this one, and I'm glad I did. The quality in the graphics is just amazing. Having just played a game where I was wondering if the screen was stretched or if my graphics card was acting up, I got to see the clear difference with this one. The art is very detailed with lots of nice layers that make it all shiny eye candy! Plus, they used my favorite color scheme. :-) In the story, you take the role of an aunt with touch sight who is present at her nephew's trial after being accused of murdering his sister. At first glance, all evidence points to him being guilty, but the aunt uses her abilities to examine the evidence and determine the truth. I honestly can't remember if previous grim tales were similar. In touching each object, the aunt is thrown into a memory connected to that object. Each memory has several scenes. The help button was very... um, helpful. When I had overlooked something, it helped me find it right away, and I believe there's a map to help you locate areas where something is not found yet. I like to play on casual mode on all of my games as my purpose is to relax, and I am often interrupted, making timed games rather annoying. If I could name any drawbacks, it would be that it seemed brief to me, but maybe it was the same length since time flies while you're having fun.